Gerflor lead the way when it comes to resilient luxury vinyl tiles. At WJD Flooring we offer almost 50 different types of Gerflor Vinyl Flooring so you can rest assured you will be able to find something to suit your needs in our extensive range. 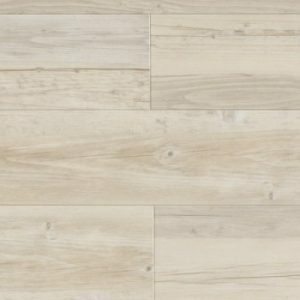 Available in mineral, urban and wood effects, Gerflor Luxury Vinyl Tiles are made from sustainable, 100% recyclable materials and can be used for both commercial and residential applications as you require. A quiet, easy to clean, comfortable and insulated alternative flooring material you can check out the collection in its entirety below. Built to cope with heavy foot traffic and to resist scratching and scuffs, the Gerflor LVT selection we offer can be purchased in a vast assortment of colour and patterns. 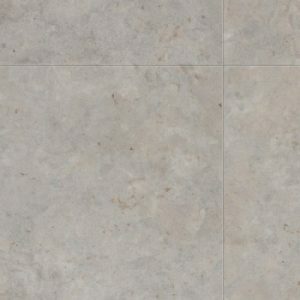 No matter what design you require you will be sure to find a tile to meet your specifications at WJD. Perfect for a variety of installations, Gerflor Vinyl is ideal for use in the home, in offices, accommodation blocks, sporting facilities and hospitality venues. The building types that can benefit from this collection are endless. 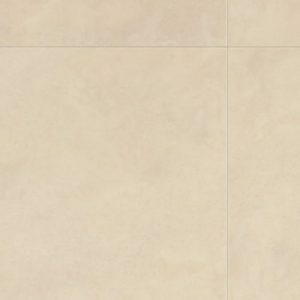 For further details on Gerflor Luxury Vinyl Tiles, please reach out to our helpful, supportive team by calling 01744 885514. Alternatively contact us via email at info@wjdflooring.co.uk. Our knowledgeable staff will be delighted to answer any questions you have regarding our full catalogue of products. They can also talk you through our professional flooring fitting service.